“I don’t care what your political ideology is…this is not ok. Not. 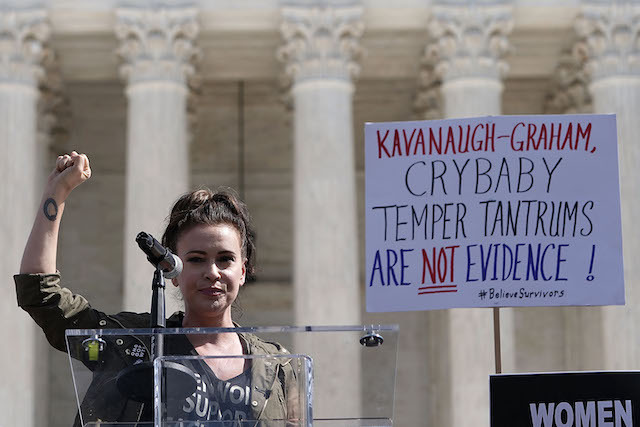 Ok,” the 45-year-old actress tweeted Thursday, along with a story about how police were called out after “left-wing activists” showed up at Carlson’s home chanting threats against the co-founder of The Daily Caller and host of “Tucker Carlson Tonight” and his family. “No borders! No walls! No USA at all!” they added in the clip posted on Twitter, along with a picture showing the family’s home address. 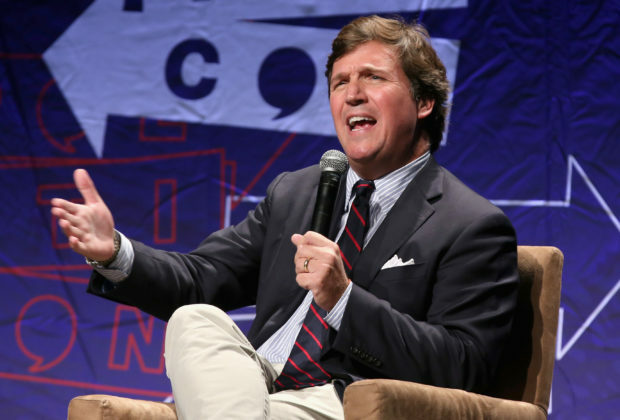 “Tucker Carlson, you cannot hide from the people you hurt with your rhetoric, your lies, and your hate,” the group tweeted, adding the hashtag, “#KnockKnockTucker.” The account connected to the group has been suspended. Smash Racism DC previously were responsible for chasing Republican Texas Sen. Ted Cruz and his wife out a restaurant in D.C. during the confirmation hearings for then-Supreme Court justice nominee Brett Kavanaugh.